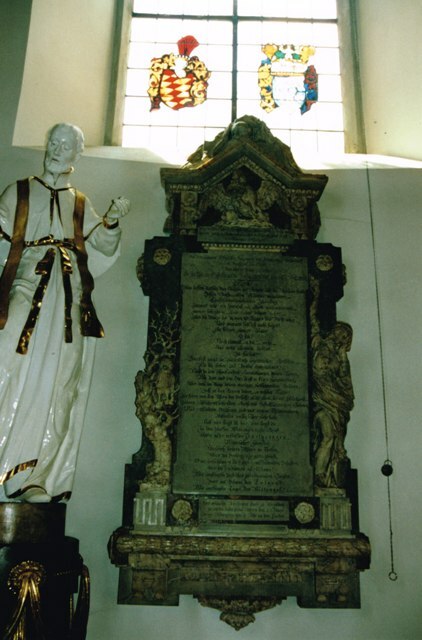 cenotaph of spouse in the Pfarrkirche St.Martin, Aulendorf. his grave in the Mausoleum, Friedhof St.Anna, Kisslegg. his grave inside & outside in the Friedhofskapelle, Immenstadt. 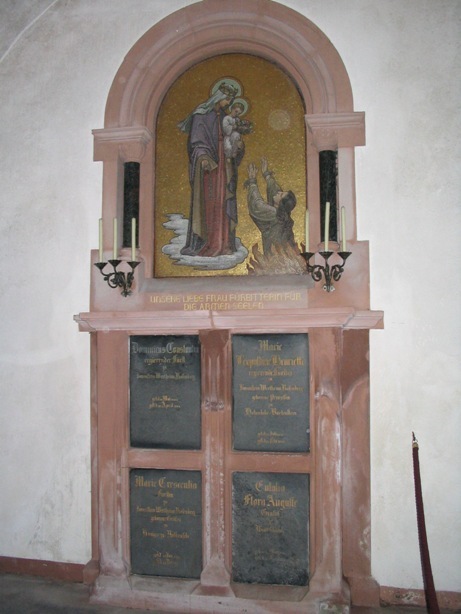 their grave(s) in the Pfarrkirche St.Martin, Aulendorf. his grave in the Friedhofskapelle, Immenstadt. her grave in the Mausoleum, Friedhof St.Anna, Kisslegg. his grave in the Friedhof St..Peter, Salzburg. 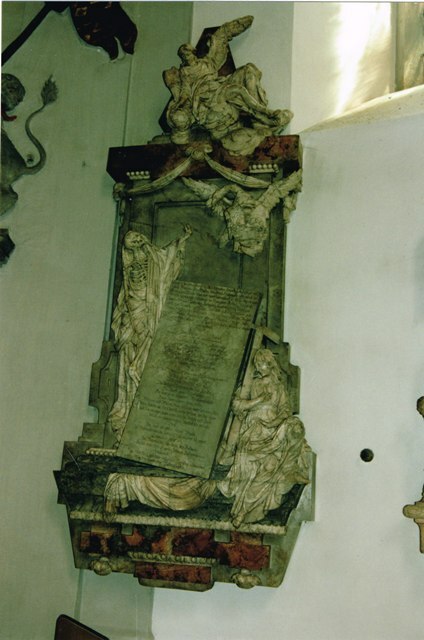 his grave in the Pfarrkirche St.Martin, Aulendorf. their grave [10-12] in the Fürstengruft of Kloster Engelberg, Grossheubach. 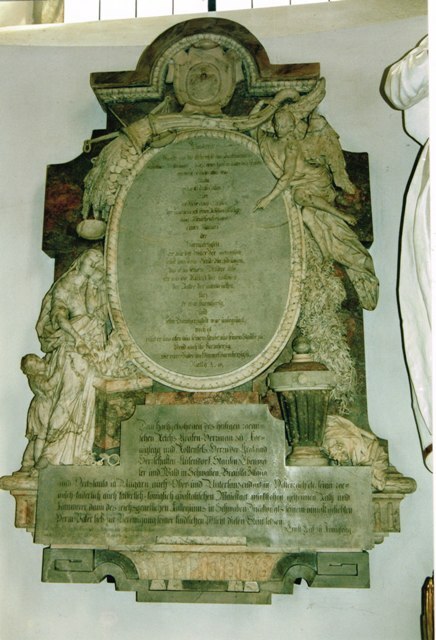 heart of spouse in the Stiftskirche, Wertheim.